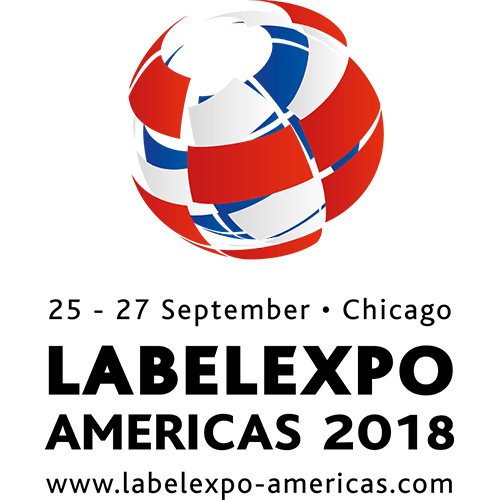 Andantex USA, a leading provider of high-precision motion control components and systems located in Ocean Township, NJ, is proud to announce that we are an exhibitor at Labelexpo Americas – September 25-27, 2018 at the Donald E. Stephens Convention Center in Rosemont, Illinois. Hall C, Stand #3613. Andantex will be featuring Merobel™ Magnetic Particle Brakes, Clutches and Torques limiters. Also featured will be our electronics, Digital controller, and Web tension transducers. Please come by and visit us! Get in touch with us at info@andantex.com or give us a call.